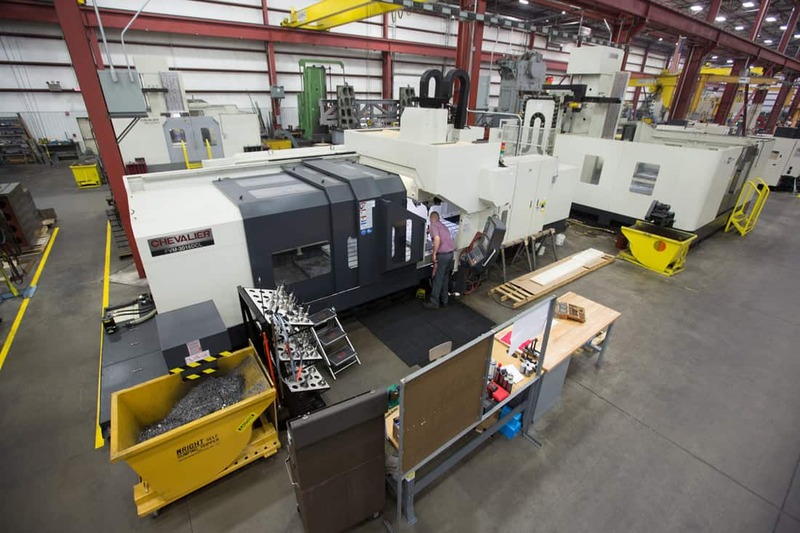 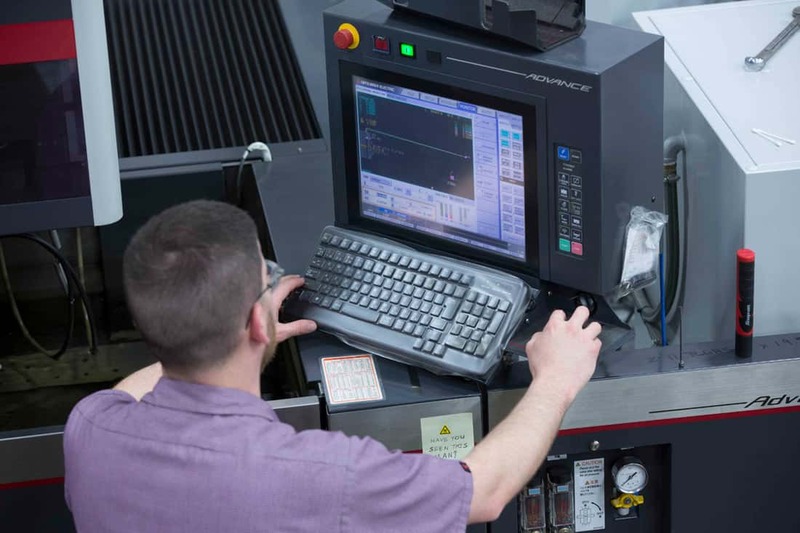 With a team of over 30 engineers, Coldwater provides on-site services from design engineering through manufacturing and delivery, enabling you to count on us as a one-stop shop for precision machining applications. 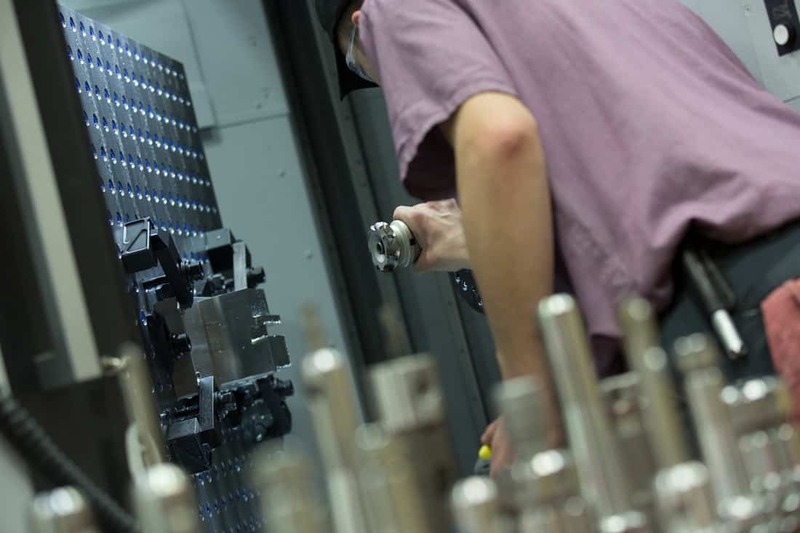 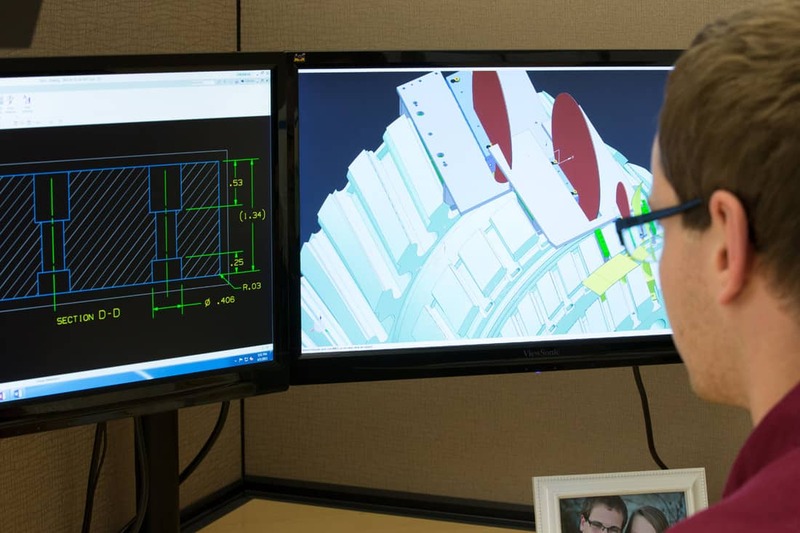 We can produce highly complex components and assemblies based upon your supplied specifications or we can employ our engineering team to assist in your design or to improve manufacturability to reduce costs and simplify maintenance. 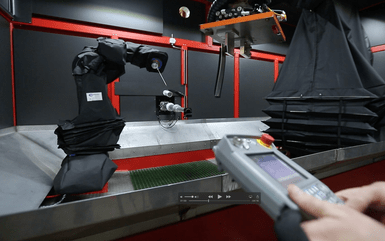 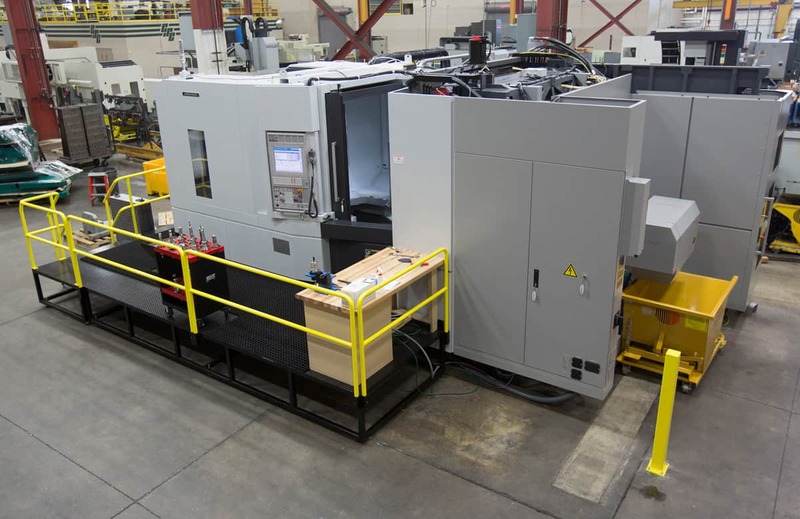 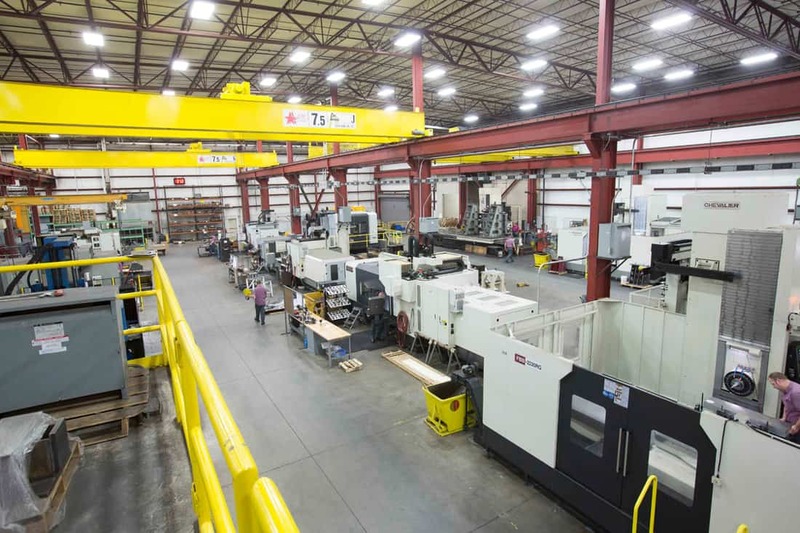 Whether you need a single component or workpiece or the build of an entire machine, Coldwater has the experience and skill to handle your requirements. 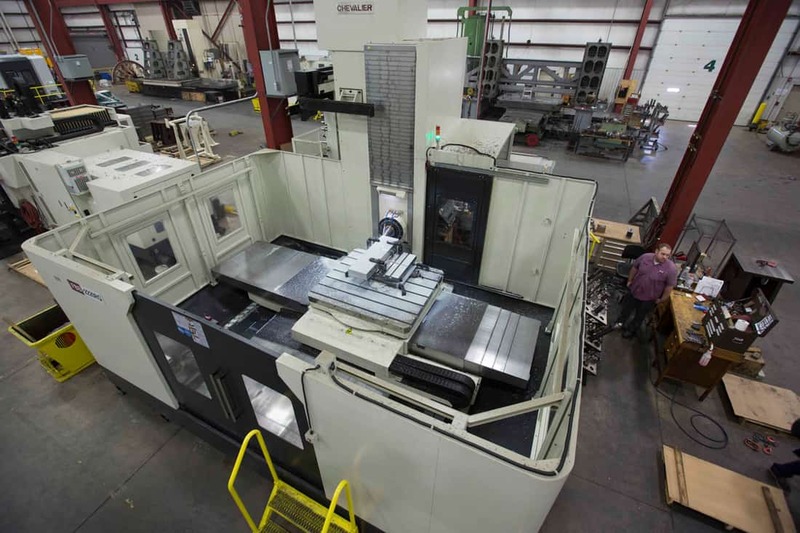 Coldwater Machine supported a customer for the development of their Laser Peening System. 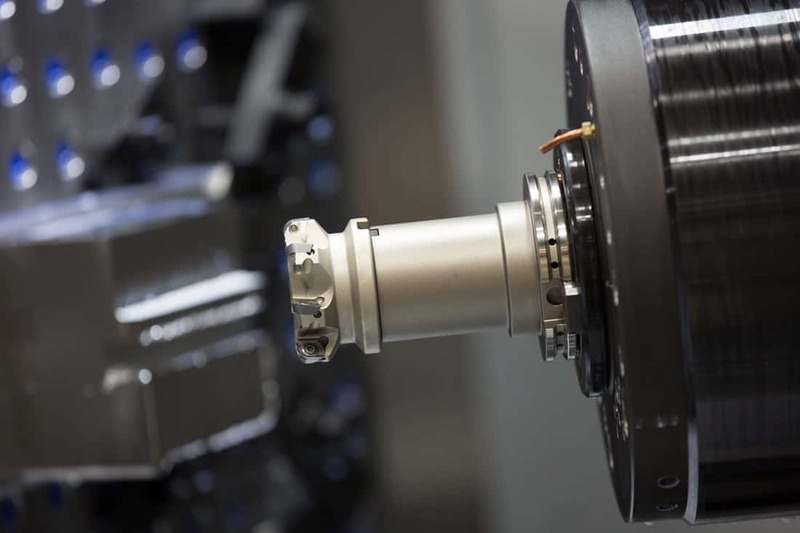 Laser peening is a surface enhancement process that imparts superior reliability and performance into metal parts through improved fatigue life and damage tolerance. 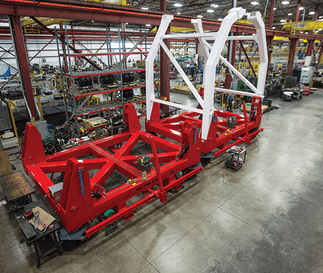 This transport rig was manufactured by Coldwater Machine to support jet engines during transport to test rigs for performance testing. 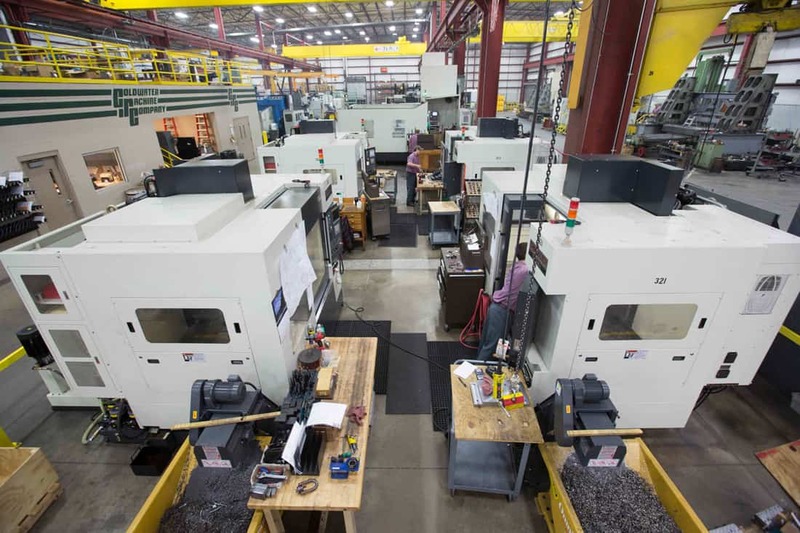 Depending upon the situation, Coldwater can work from a supplied design or engineer and manufacture a complete solution for precision applications.